Learn the skills, best practices and trends you need to be successful and maintain a competitive edge—right from your desktop or remote location. Explore live and on-demand sessions, featuring topics of interest and practical insights led by experts within the field of legal information. AALL offers a variety of elearning options that fit these needs. Access to the full set of online lessons hosted by the Center for Computer-Assisted Legal Instruction (CALI). 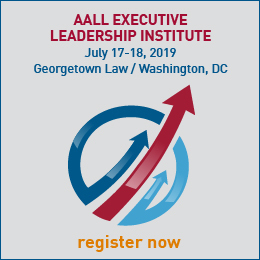 AALL encourages all members to use these valuable resources. Do you have an idea for a webinar? 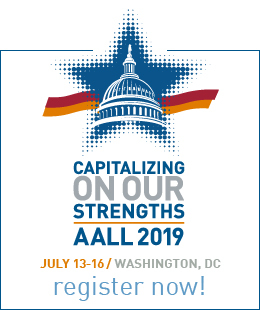 AALL invites you to contribute to a great community of experts by providing trends, best practices, and innovations on a broad range of topics that will inspire your colleagues across the profession. Send us your ideas for speakers or submit a webinar proposal. Check AALL2go for a list of previously offered webinars.